Before Preston was born I bought a couple toys online for the boys. A cat for Addison and a sheep for Preston. They unfortunately didn’t arrive before his birth but they didn’t take too long after. 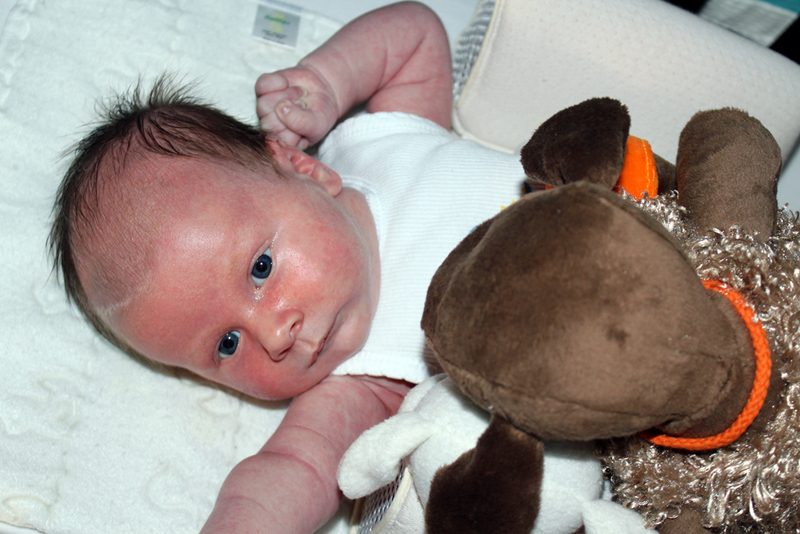 Of course Preston is still a little young for toys but today I thought I would introduce him to his sheep Bo.